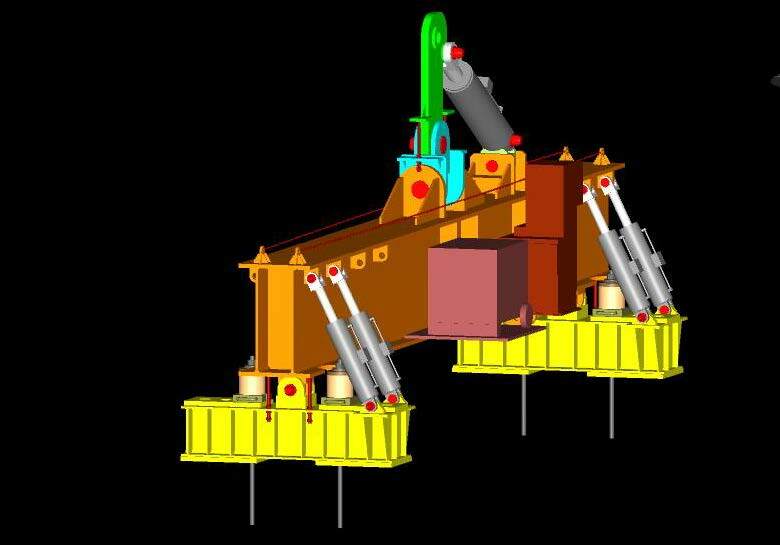 SMG's engineers apply creativity in developing and refining machine designs for varied industrial applications. In concept development, design or equipment specification, our staff is able to expertly meet the unique needs of each client. SMG's mechanical engineering department has developed or adapted designs for assembly line components, bundling machines, automated construction equipment, bridge cranes and among other mechanized systems. 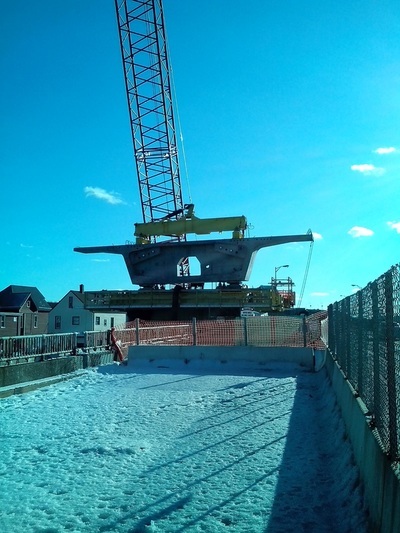 SMG provided mechanical and structural design for this bridge girder lifting device. This device not only accommodated the appropriate lift points of the girders during erection, but allowed for manipulation of the girders in all three axis to align the girders in the proper grade and super-elevation. 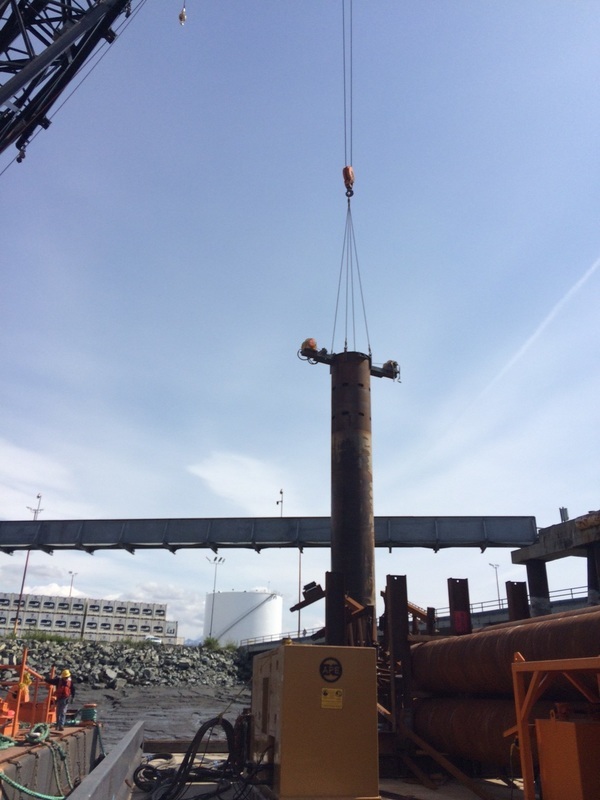 This device had to be designed to lift a variety of girder configurations and many different girder orientations while staying within the requirements of the available cranes. SMG provided conceptual layout, structural design, mechanical design and construction drawings for this pile driving template to drive 8.5-foot diameter plumb and battered piles for the San Francisco-Oakland Bay Bridge. 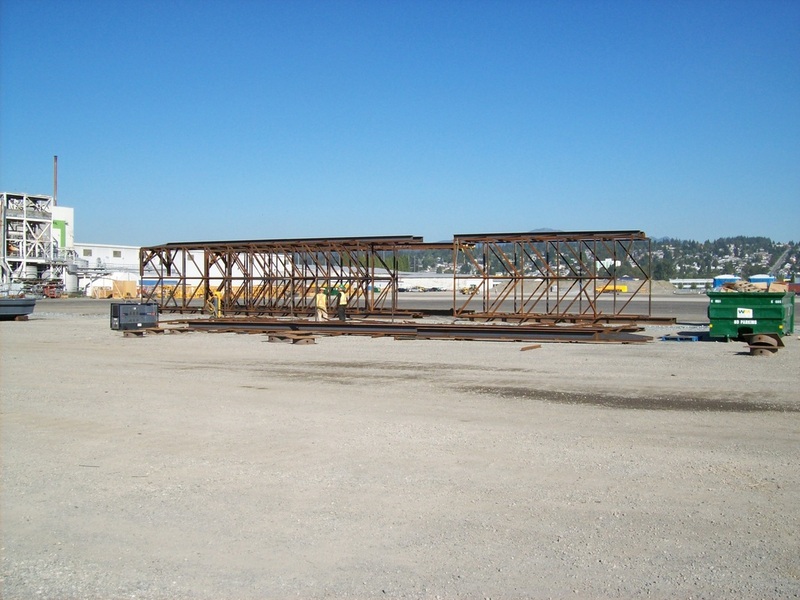 This 80-foot X 60-foot template was designed to be reused and provided three levels of access. 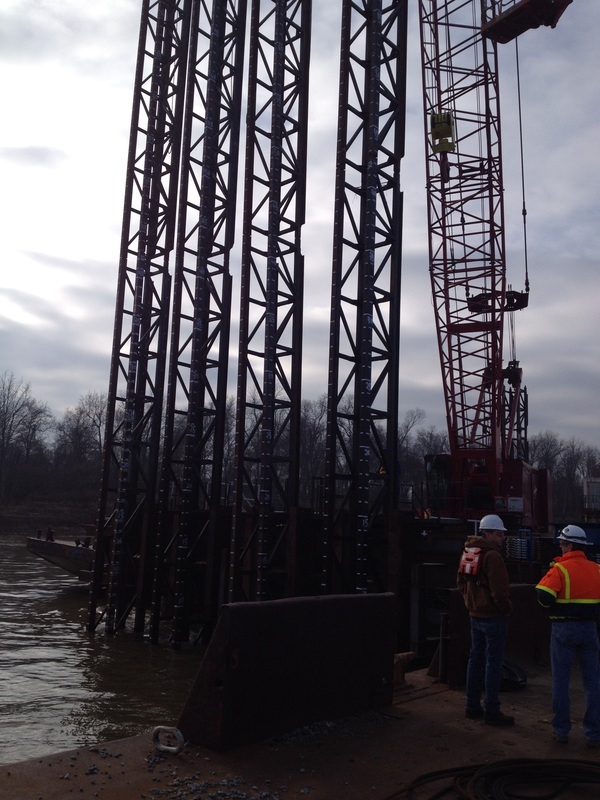 This template was unique in that it had hydraulically operated pile gates that could position these massive piles and yet release the battered piles to pull the template and cycle to the next pier foundation. 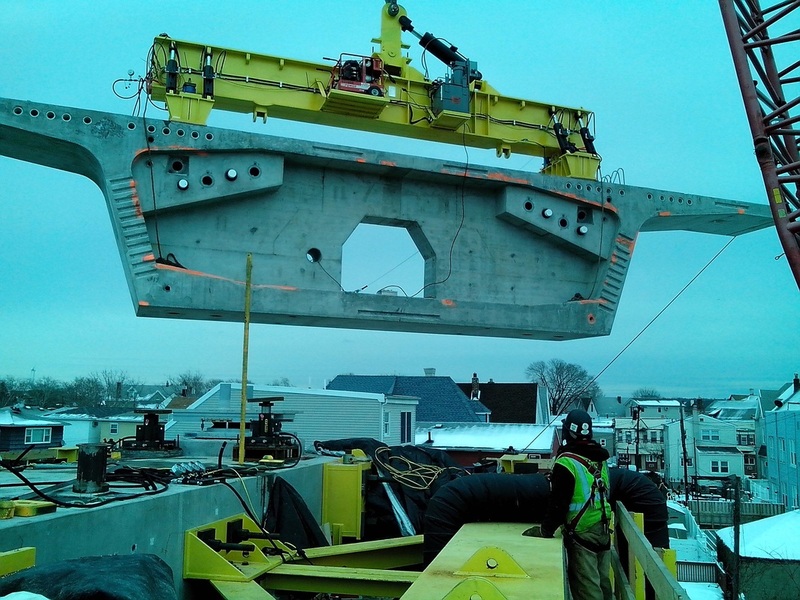 SMG integrated years of experience in structural design, mechanical design and construction engineering to provide the contractor with this materials- and time-saving piece of equipment. SMG has provided the design of variety of bubble curtains for bridge underwater pile driving operations. 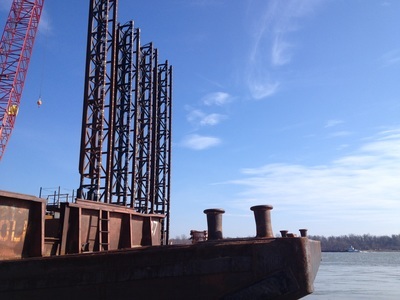 These bubble curtains provide a natural air cushion between driving impact energy and surrounding marine wildlife. 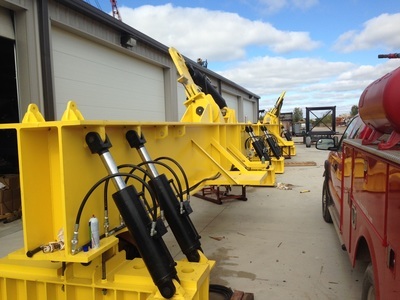 SMG provides conceptual layout, mechanical design, structural support and construction documents for this equipment. These designs vary from project to project due to bridge geometry, pile configuration, and the specific eco-system requirements. 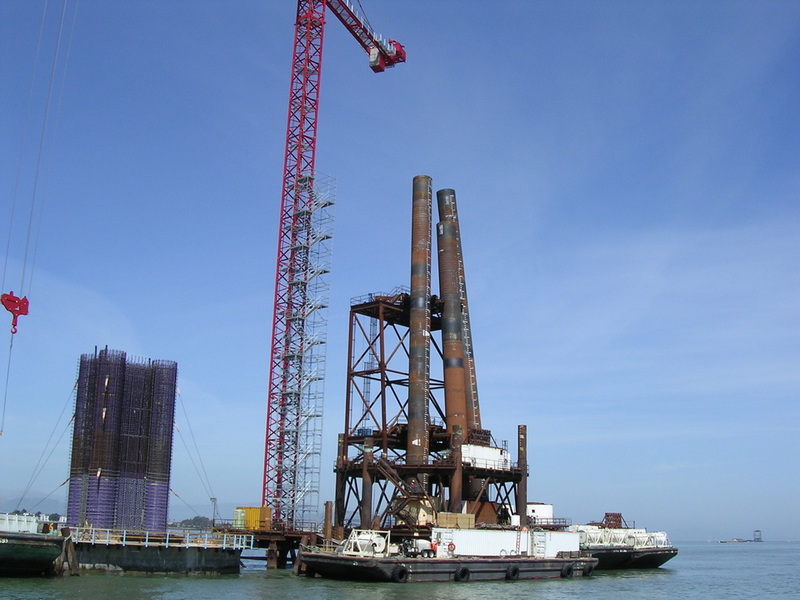 These designs have proven to be an effective solution to allow the safe construction of structures in sensitive marine environments. 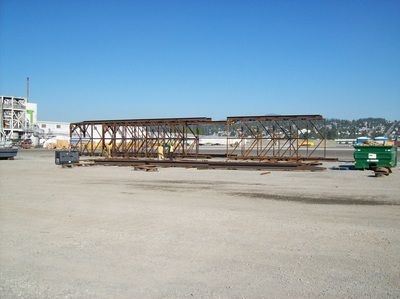 This project was to split an existing 48-inch spool armor cable strander (Armor 1) into 2 stranders (Armor 2 and Armor 3). SMG's scope was to design and detail a new foundation, drive, preform closure head and polycarbonate enclosure for the Armor 3 strander. The drive design included a new DC motor, reducer, silent chain (with oil bath enclosure), 24” drive bearing with base frame, and planetary geared drive with transmission shafts (for the spools). SMG designed a powered ship access gangway that can accommodate varying elevations and locations along the dock during shiploading, as well as differing ship deck arrangements. 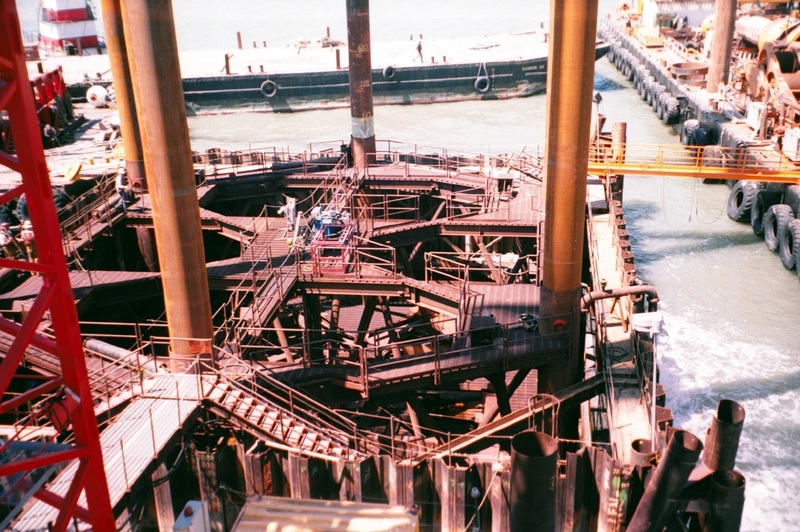 Access includes a stairway from the dock to an existing shiploader platform, and then up to the top of the gangway support tower. 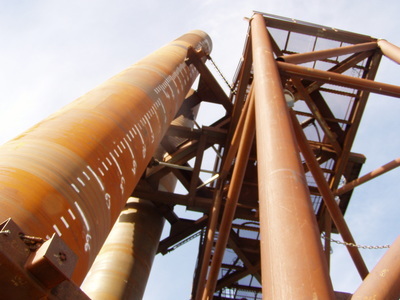 The gangway is designed to pivot vertically up and down (maximum inclination is 30°) and have the ability to telescope out (and back) approximately 4 feet to avoid obstructions on the deck of the ship. Additionally, the end stairway has rollers and the ability to pivot vertically up and down. 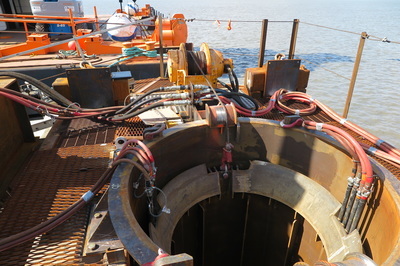 Three electric winches are used for positioning the walkway. 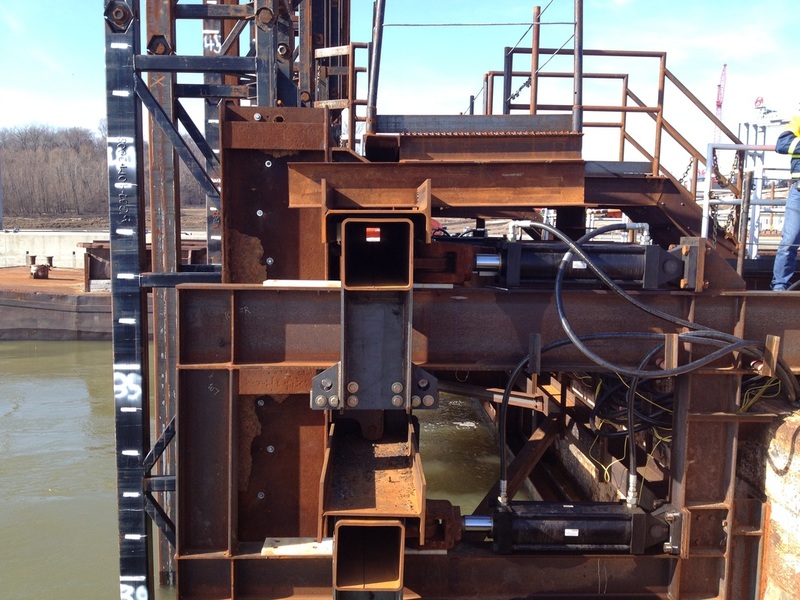 Controls are located at the top of the support tower (dock side) and at the end of the gangway (ship side). 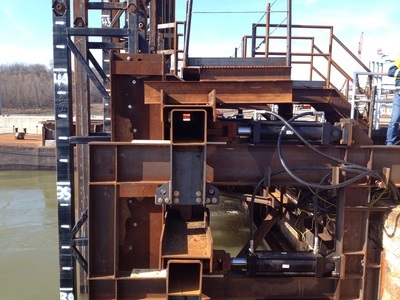 Manual locking pins lock the gangway in place at stowage, maintenance or other long-term parking positions. 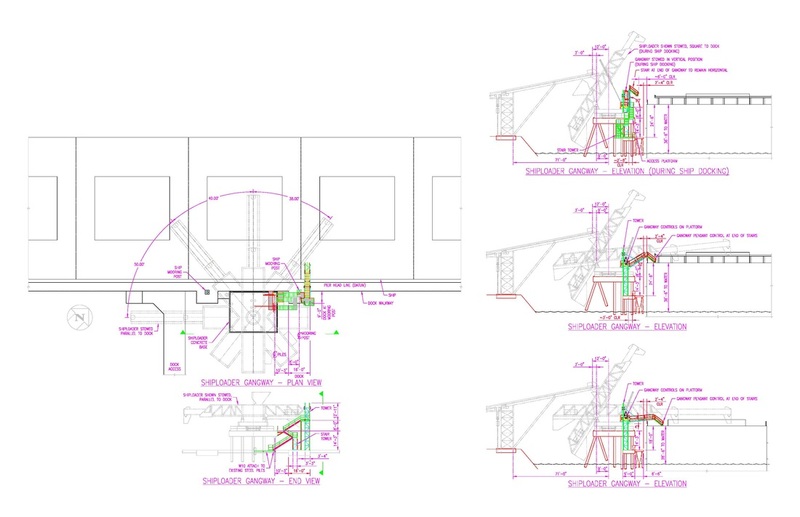 SMG assisted in the preliminary design to convert an existing waste bin feeder into three isolated sections. 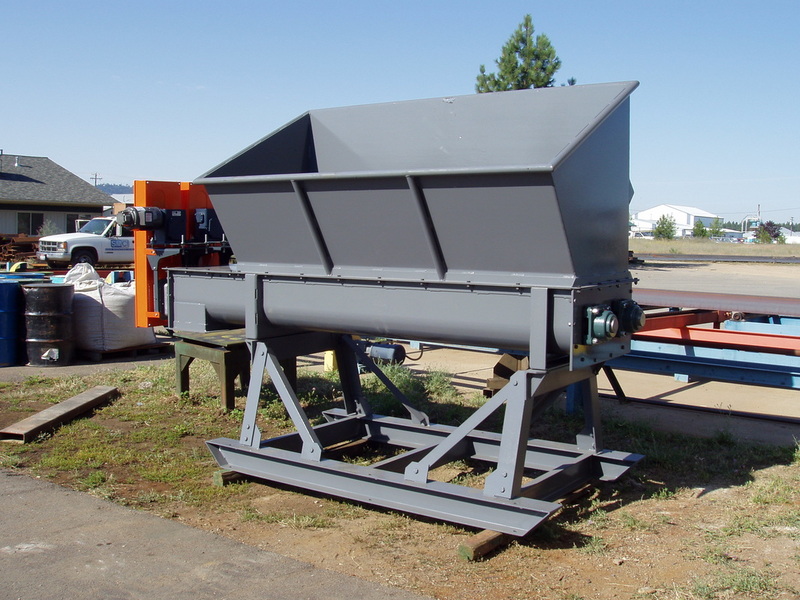 The initial prototype waste bin feeder was designed and shop-tested under SMG's direct supervision. 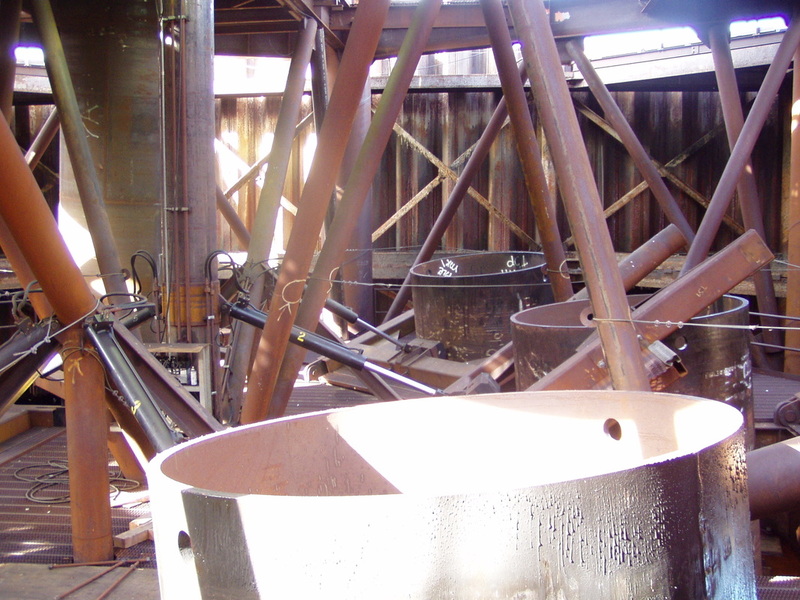 After running a few materials (wood chips and ground up circuit boards) to the gasifier, it was found that due to the limited use of nitrogen purge gas, the nitrogen volume was not enough to hold back the gasifier's producer gas when all screws were running simultaneously. It was decided to isolate the bin for individual flows. 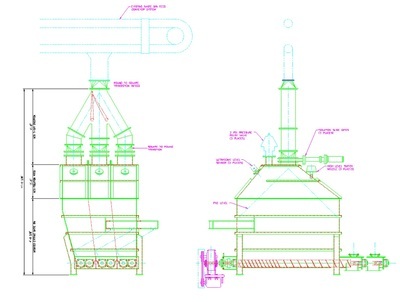 One of the benefits of this modification is that the owner can feed one bin section while another is being emptied into the gasifier, and the third section provides backup storage. 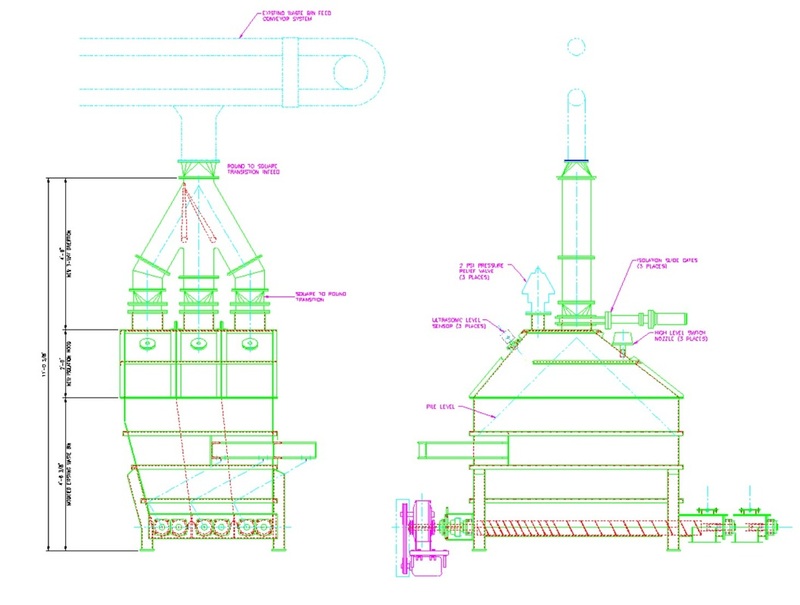 SMG assisted in a structural analysis of the final design of a prototype rotary bio-filter. In addition to the structural analysis, SMG provided the final detailed fabrication drawings. 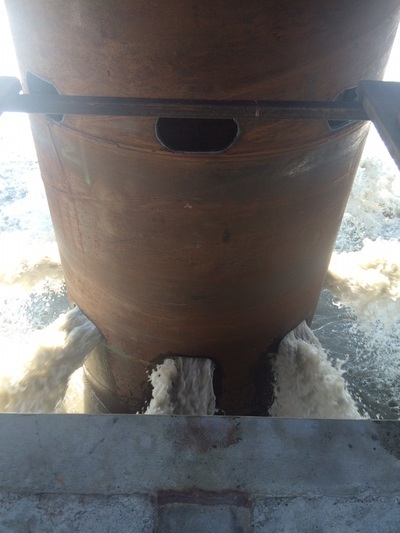 This piece of equipment filters out selected air particles at a munitions storage facility for the U.S. Army Corps of Engineers. The filter was fabricated, shop-tested and has been installed. 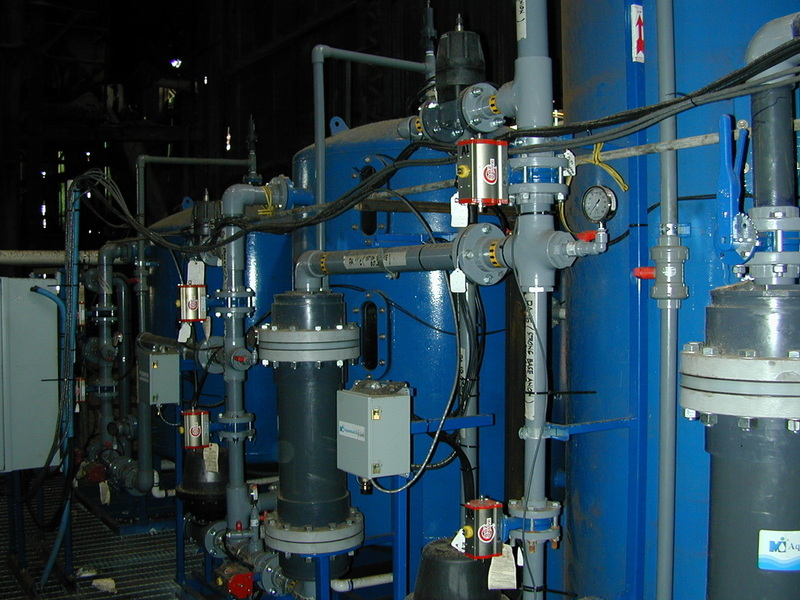 SMG assisted in designing a multi-material fuel feed system and integrating it into an existing pilot facility's gasifier. 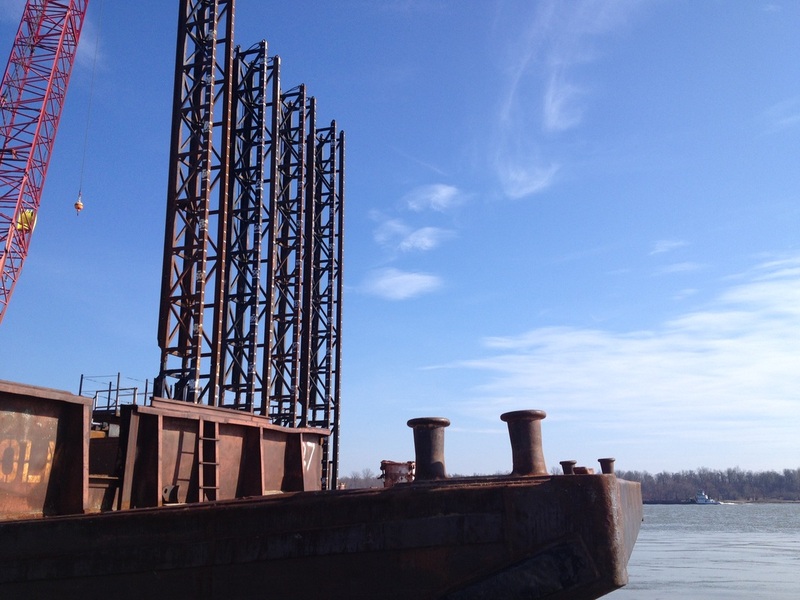 The existing feed system had two major problems. First, it was hand fed every few minutes around the clock by the operator. Second, the existing feeder was a charge-type feeder (a slug of material every few minutes.) This caused over- or under-gasification during charge cycles. The new system feeds materials with a bobcat into a shear shredder every 4 to 6 hours. The shredder discharges into a metering bin that feeds a belt dryer (when drying is required.) The material is then weigh-checked for flow control before being continuously screw fed into a gasifier by a Komar screw feeder, which packs the material into the inlet and seals out the backflow gasses. 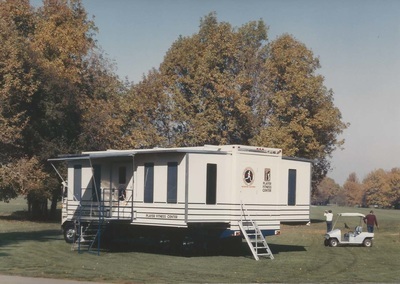 SMG provided both structural and mechanical design for the expandable truck system. 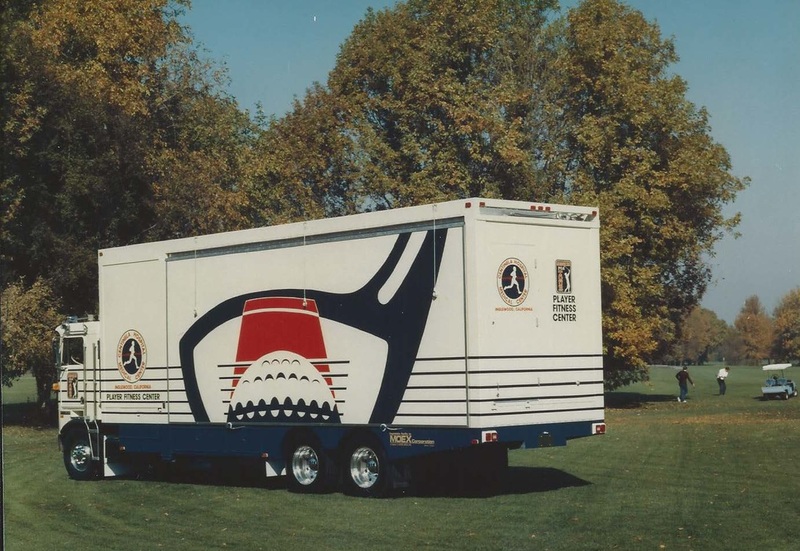 At the touch of a button, these trucks and similar trailer units hydraulically expand, providing two to three times the floor area of a normal truck. 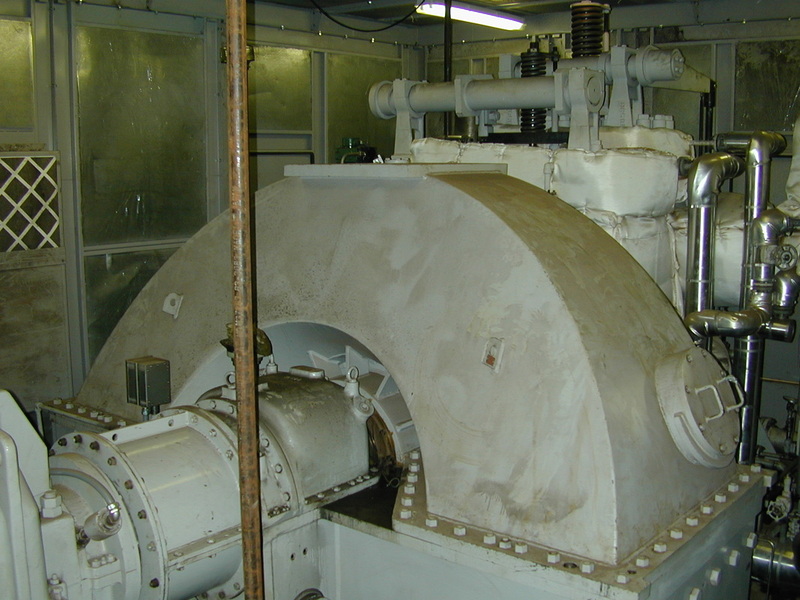 SMG provided engineering services for the replacement of an old 7 MW turbine generator with a new 16 MW unit. This generator is run by a boiler which is heated by burning the waste cane product (bagasse) from the sugar operations. Its excess co-generation electrical power is added to Maui's power grid. SMG was hired to provide layouts to fit the significantly larger turbine generator into the existing building, to assist in selection of a generator supplier, and to design the support structures and foundations. 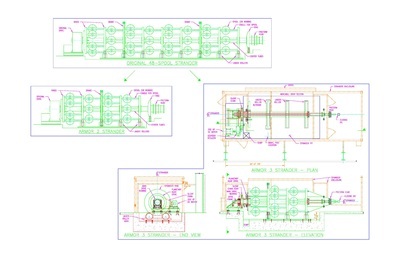 SMG developed piping layouts and designs, and specifications for equipment purchase and construction. SMG was responsible for contractor coordination and engineering observation of other consultants. 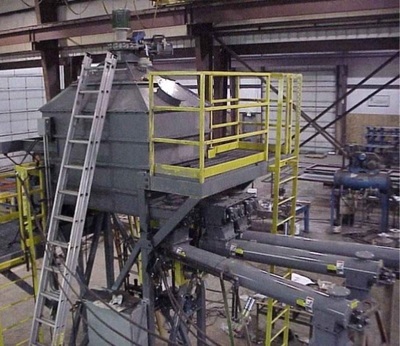 SMG has completed numerous projects for various biomass and fuel feed systems. The projects have encompassed a range of boiler sizes, gasifier units, and other conversion systems. 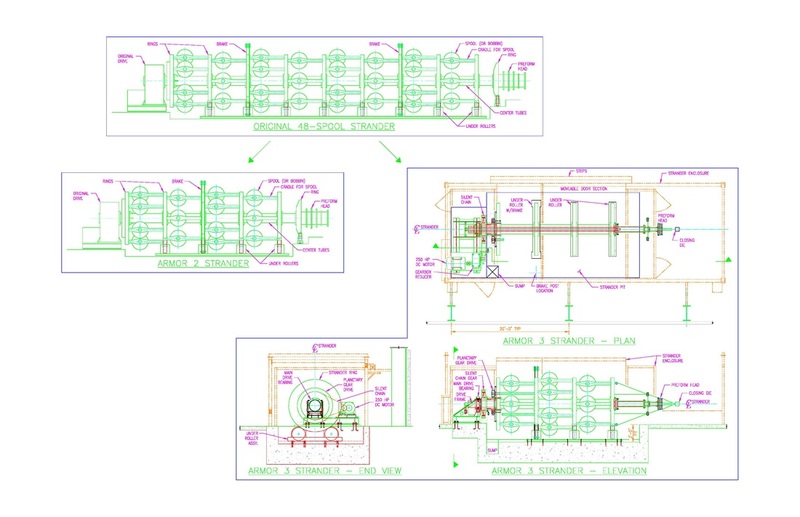 SMG provides fuel feed system layouts, equipment design, and cost estimating for various plants considering cogeneration. Our services also include conversion to biomass from existing boiler fuels, gasification, and densification.